Ruxolitinib is a pyrazole substituted at position 1 by a 2-cyano-1-cyclopentylethyl group and at position 3 by a pyrrolo[2,3-d]pyrimidin-4-yl group. 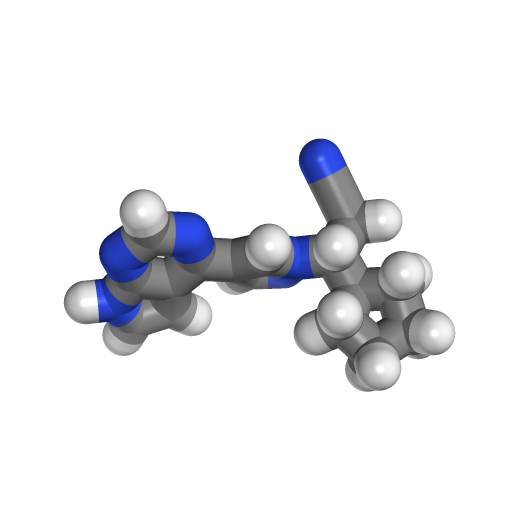 Used as the phosphate salt for the treatment of patients with intermediate or high-risk myelofibrosis, including primary myelofibrosis, post-polycythemia vera myelofibrosis and post-essential thrombocythemia myelofibrosis. 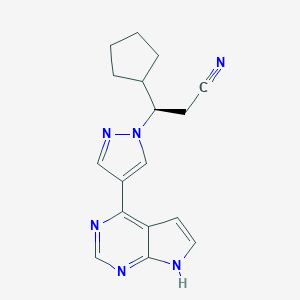 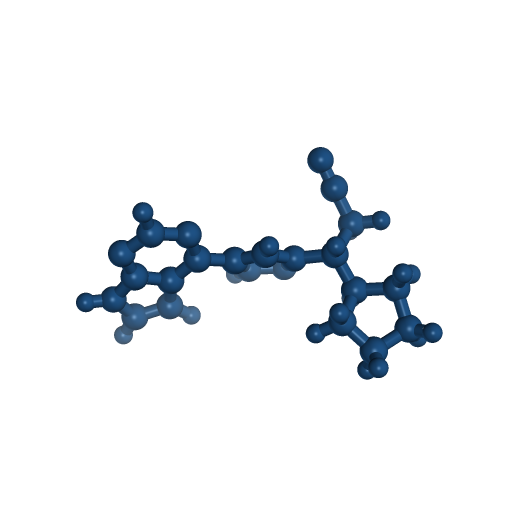 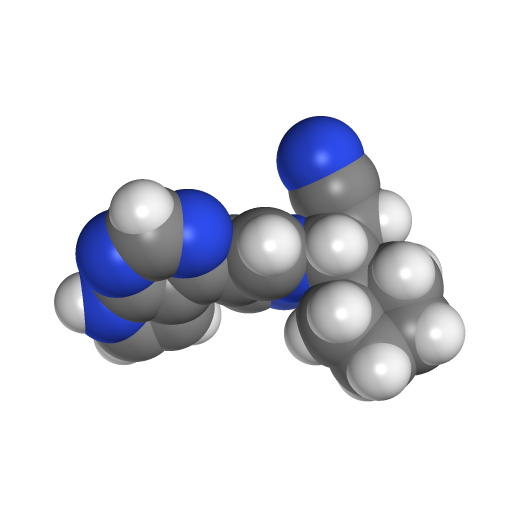 It has a role as an antineoplastic agent and an EC 2.7.10.2 (non-specific protein-tyrosine kinase) inhibitor. 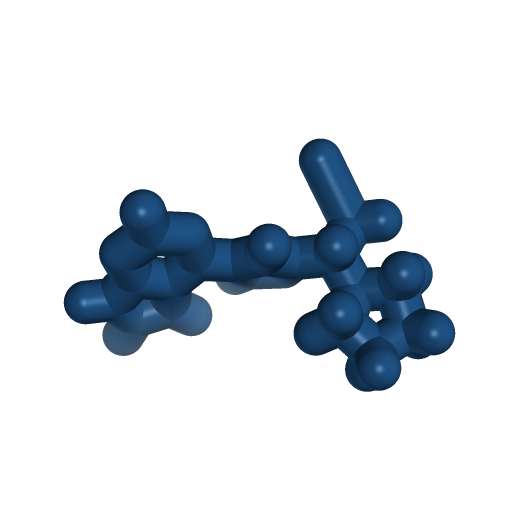 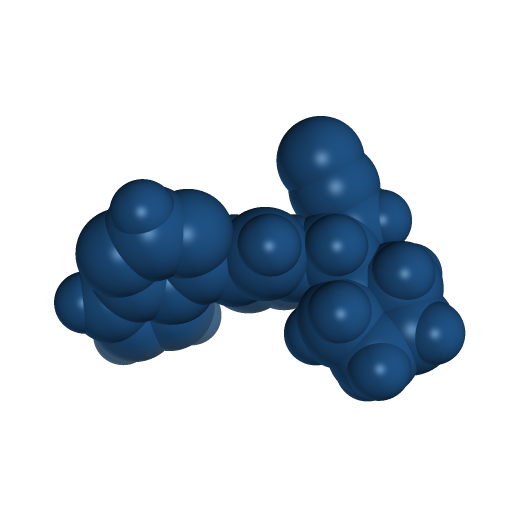 It is a nitrile, a pyrrolopyrimidine and a member of pyrazoles.